Dirt Track Racing at its Finest! Last Points Race of the Season! Check out the points standings! Some of these will be decided tonight! It’s going to be a great night of racing! 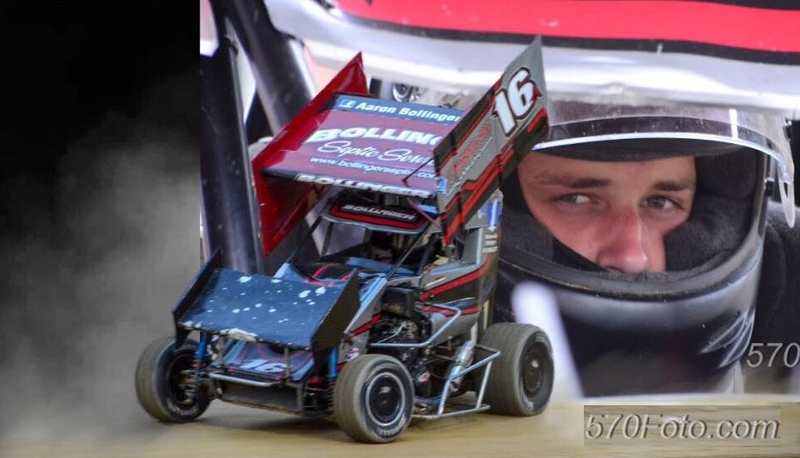 Blaise Alexander Memorial 2-Day Winged and Wingless Race! 2019 Race schedule is out! October 20th and 27th races start one hour early! Thank you to our Blaise Alexander Memorial Race Sponsors! 2018 Appreciation Banquet Tickets are Available! By supporting our sponsors, You support dirt track racing!